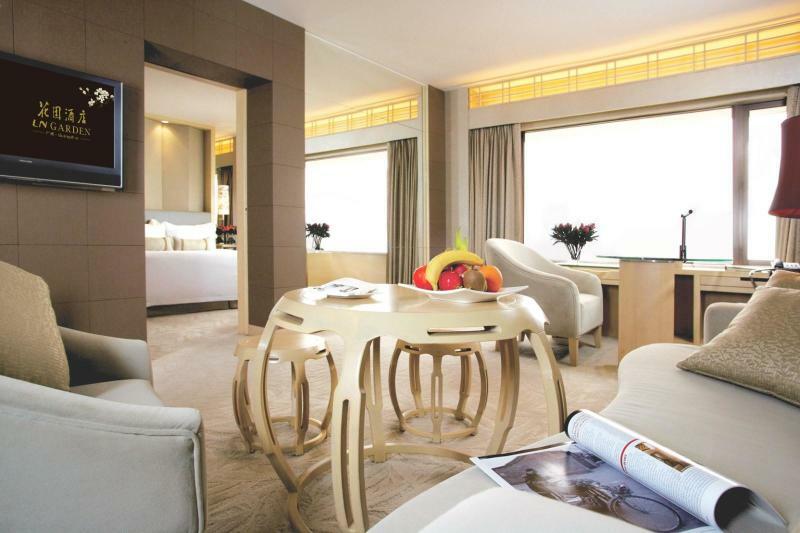 Garden Hotel Guangzhou official site! Best price guarantee! 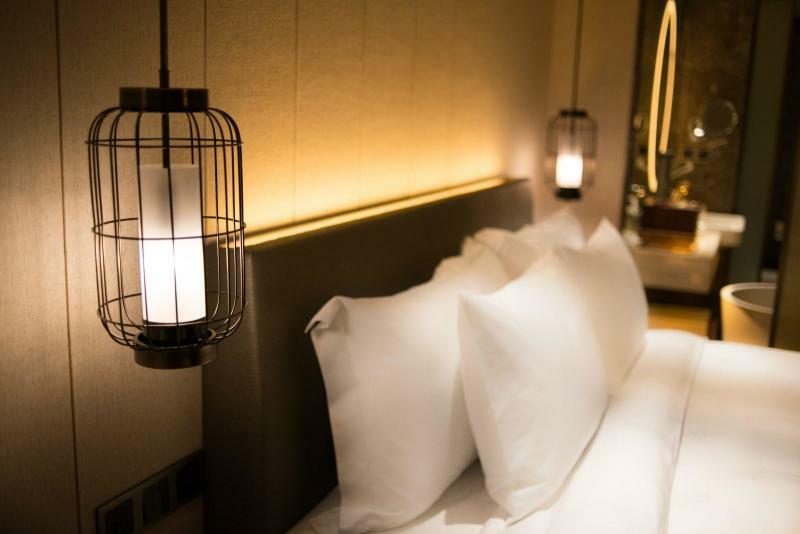 Garden Hotel Guangzhou is the first landmark 5-star luxury hotel, it showcases a perfect blend of Cantonese heritage and contemporary sophistication. 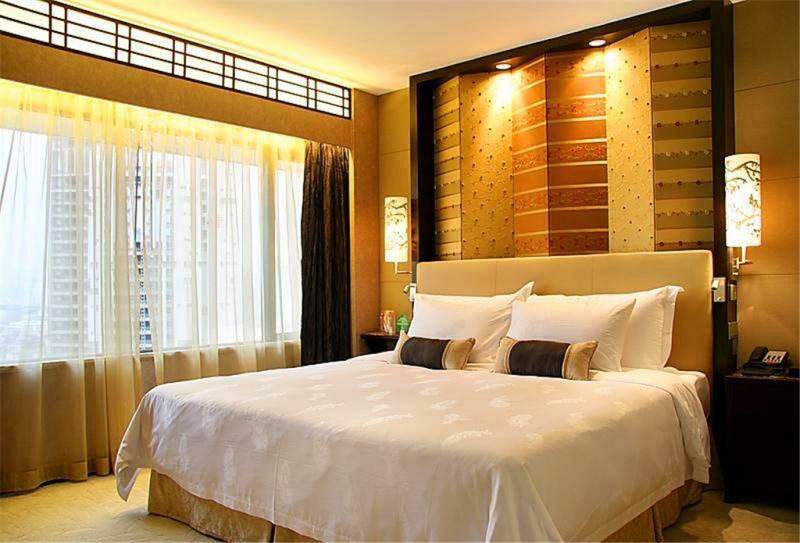 LN Garden Hotel offers welcoming ambience, memorable experience and classic culinary tour. 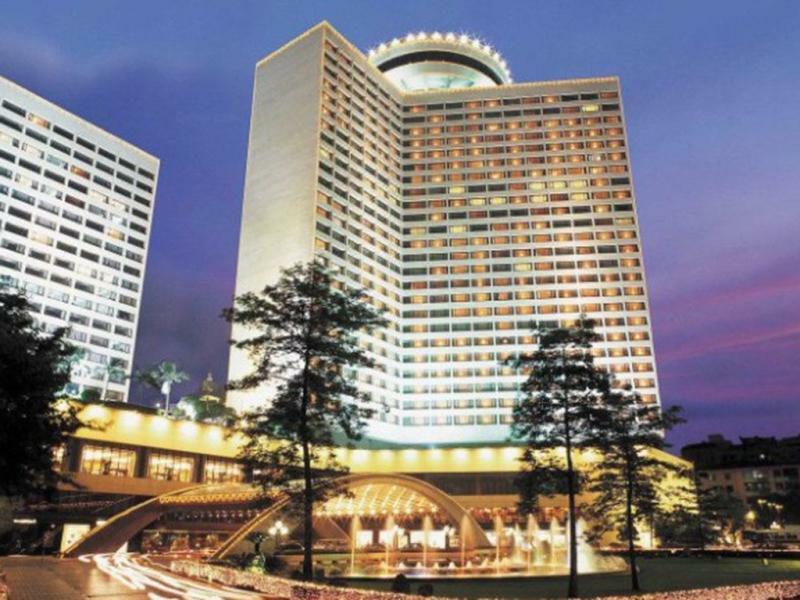 Garden Hotel Guangzhou boasts 828 guest rooms & suites, 151 apartments, 9 multi-function rooms, 1 Grand Ballroom and 9 international dining venues. 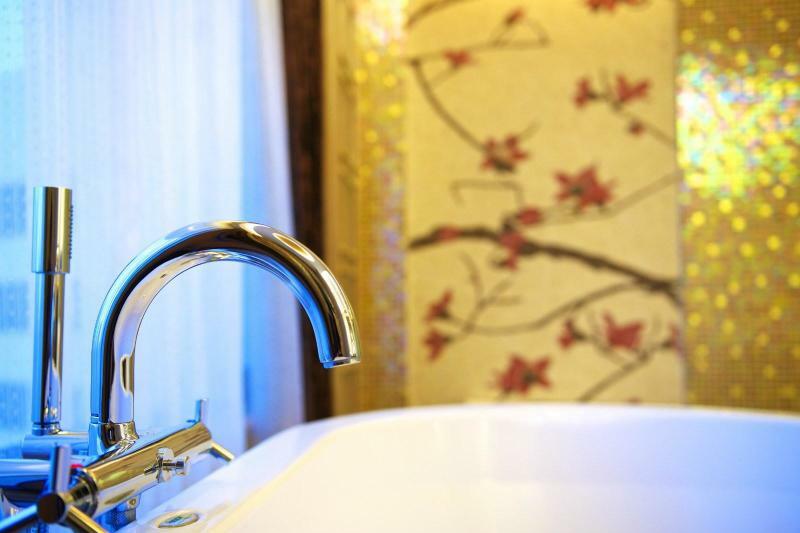 The perfect choice for your journey in Guangzhou! 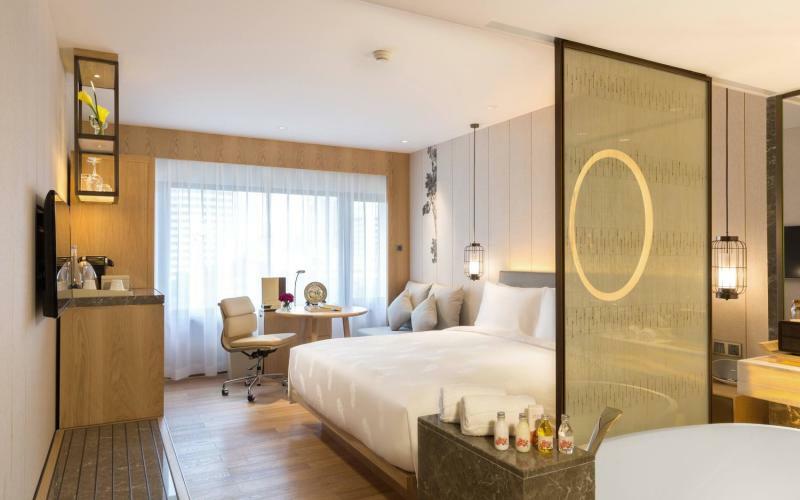 The Garden Hotel Guangzhou(Guangzhou Huayuan Jiudian), an impressive 30-story building in downtown Guangzhou, is only 8 km (5 mi) from the airport and just 3 km (2 mi) from the Guangzhou Railway Station. 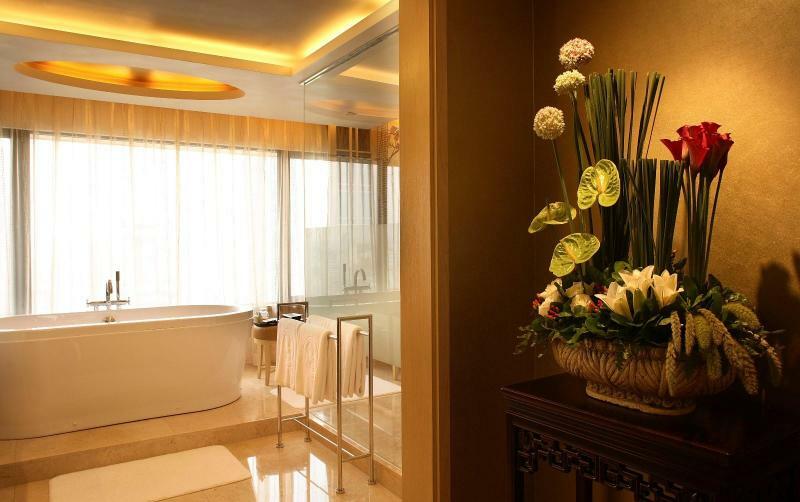 From the lobby to the guestrooms, impressive works of art and distinct modern architecture characterized by traditional Chinese decor help to form a relaxed and enjoyable atmosphere. This Garden Hotel Guangzhou has 14 dining halls specializing in Cantonese and Sichuan cuisines and also features French and Italian food. The seafood restaurant on top of the Garden Hotel Guangzhou makes for a great treat after a hard day's work, or after spending the day sightseeing. A business center is on-site for guests' convenience and 10 banquet halls are available for meetings or social gatherings. With an outdoor swimming pool, tennis and squash court, a comprehensively equipped health club with racquetball and extensive shops, guests will find ample opportunities for fun, rest and relaxation. Other notable facilities include child care services, a clinic, dance hall, bar, disco, karaoke room, beauty salon, massage room, sauna, as well as a conference hall.